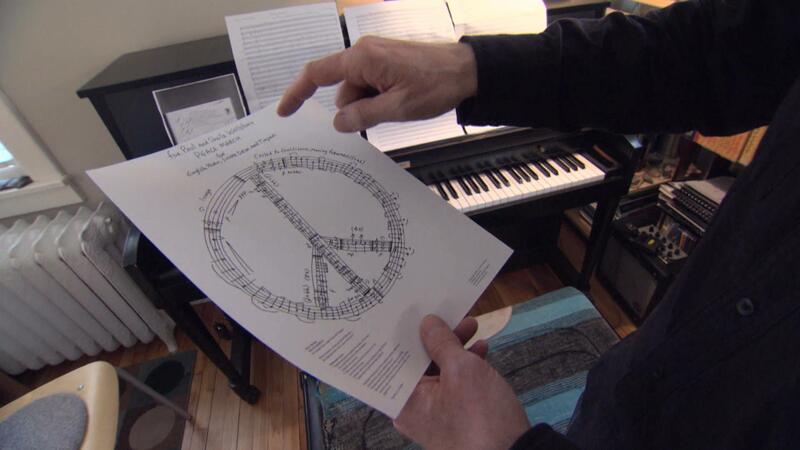 We catch up with Emmy-Award winning composer Steve Heitzig at his home in St. Paul to learn the secrets of his songwriting process. Steve Heitzeg's compositions have won him accolades including an Emmy Award and Bush and McKnight fellowships. Composing for everything from ballets, orchestras, children's choirs and documentaries, Heitzeg is inspired by nature and the responsibility he feels to promote peace and justice through his work. From Baghdad to the United Nations Headquarters in New York City, Heitzeg's music has been heard and performed in many places across the globe. We catch up with Heitzeg at his home in Saint Paul to learn the secrets of his songwriting process. Emmy-Award winning composer Steve Heitzig discusses his songwriting process.